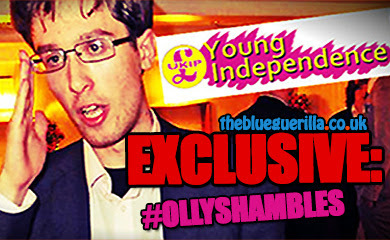 TheBlueGuerilla: Tory Youth Leader Oliver Cooper Slams UKIP 'Purging'. 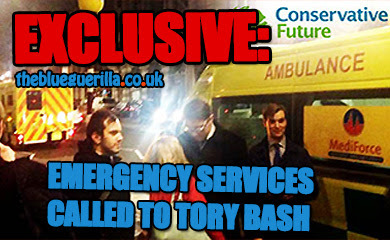 Tory Youth Leader Oliver Cooper Slams UKIP 'Purging'. Tory Youth Chairman Oliver Cooper has waded into the sacking of UKIP Youth Treasurer Gareth Shanks for comments he made on Twitter, tbg can reveal. 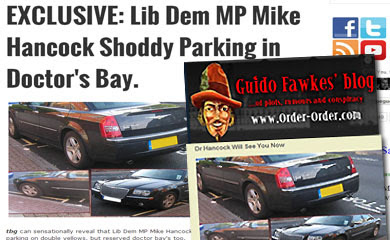 Oliver Cooper sensationally tears apart UKIP for "purging dissenters" from its youth wing, pointing to Shanks' "questioning" of Neil Hamilton in particular as a cause. @5.02 vote of no confidence? Completely agree with previous comment, Cooper stop trying to prove your anti-ukip and worry about your own party! Whilst CF Wales Chairman is embroiled in an election rigging scandal, Oliver has failed to comment. Cooper is the only chance to bring back disaffected kippers. All other candidates would only loose us even more support and membership. You win elections by building bridges remember, not shutting out potential voters! Where is Cooper? I have heard more from Chairman Howe than Cooper since he was elected? @10.10 "He was sacked 4 far out views. 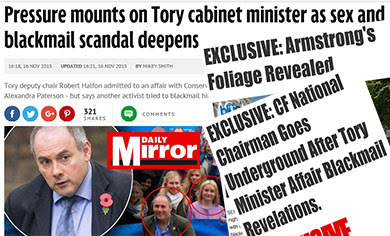 And was a liability" - Was this for Liz Truss or YBF?